Last week, we gave a #ClimateUpdate on the Fourth National Climate Assessment (NCA) that you can read through here. 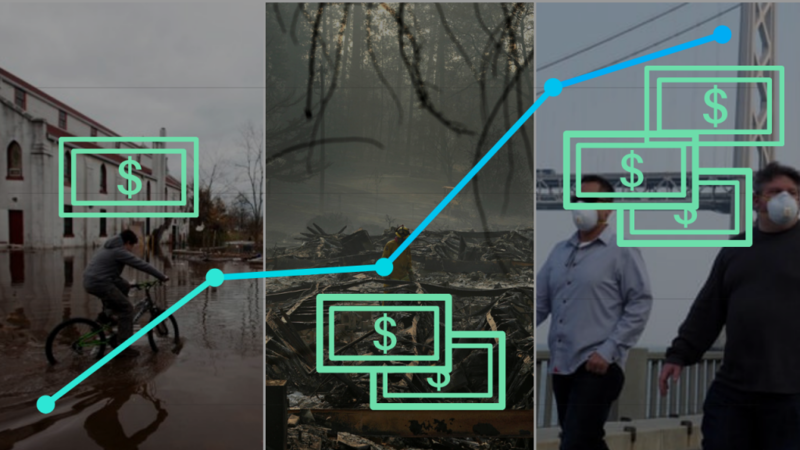 This week, we’re taking a deep-dive into the economics of climate change, from the societal costs discussed in the NCA to the role of businesses. To help illustrate these costs, the article goes back to the Environmental Protection Agency analysis that the recent NCA report drew from. The top three sectors that will experience major economic costs in 2090: Labor, extreme temperature mortality and coastal property. In an interview with our partners at MetroFocus, New York Executive Director from the Nature Conservancy Bill Ulfelder discusses the huge economic costs described in the NCA report as well as his top three pieces of advice for addressing climate change at an individual level. However, even as these companies benefit from the disastrous effects of climate change, they want to be part of the solution. Now that we’ve established the costs of climate change, who is supposed to pay for it? Back in the day, tobacco companies were set to court and sued for misleading consumers about the health risks of smoking. But is it fair to sue specific oil companies when we’ve all benefited from what oil and coal has made possible? Our partners at Hot Mess break down this complicated question. Check out this CLIMATE UPDATE on Peril & Promise’s Instagram stories and follow us for more CLIMATE UPDATES each week.